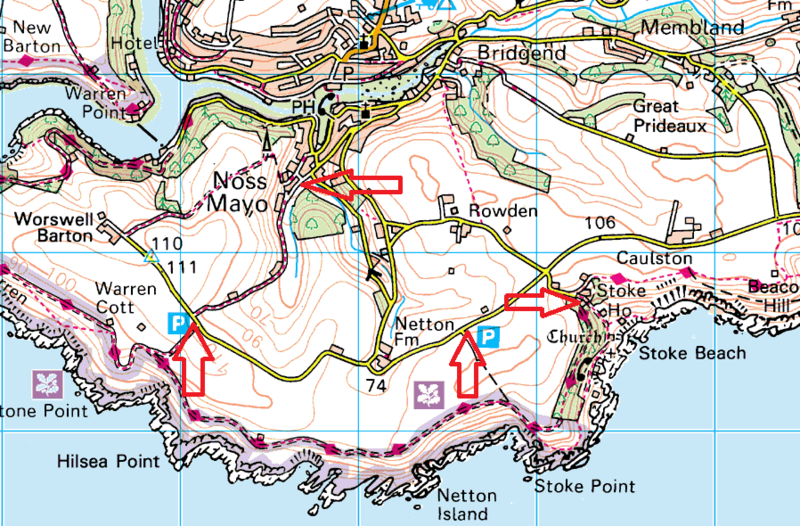 These are a number of parking spots in the area around Noss Mayo and the Warren Point. 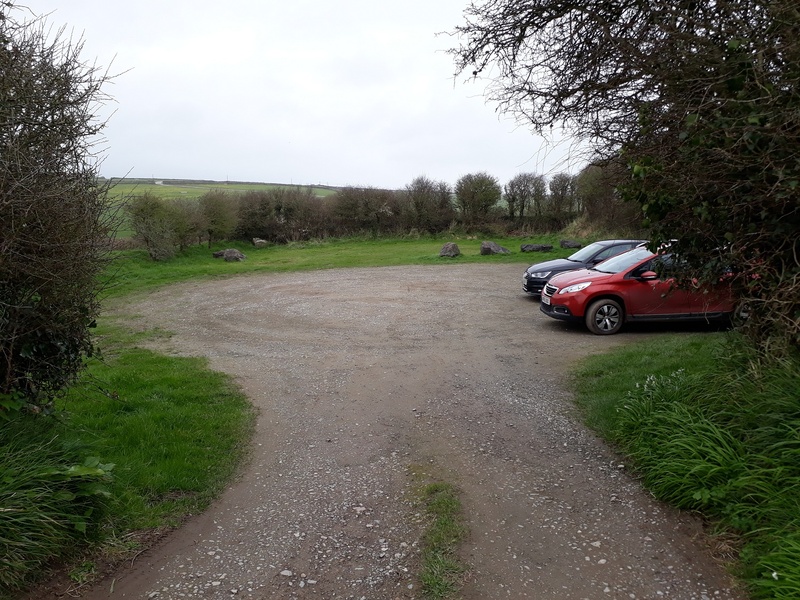 There are 4 car parks from which a walk out on to the coast path, One in Noss Mayo itself (20 cars), beside the tennis courts and park, one each at Warren Point (12 cars) and Stoke Point (10 cars) and one other at the entrance to Revelstoke caravan park (8 cars). 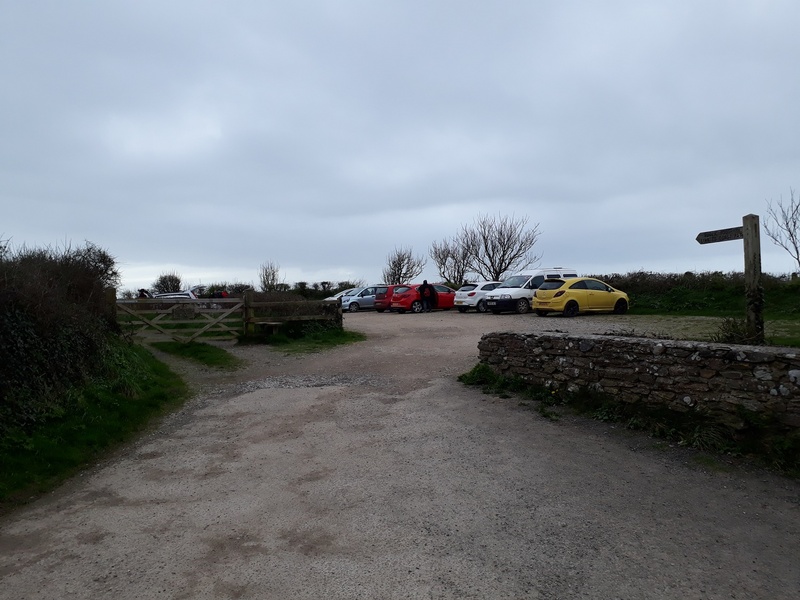 With the exception of the one in Noss Mayo, these are owned by the National Trust as is a lot of the land in the area, they ask for a donation at the car parks to keep the coastal path in good condition. The walks along the cliffs are superb and on a good day you can easily see across Bigbury Bay.